The anti-establishment candidates sweep the nation’s second caucus. News networks around the country are declaring Bernie Sanders and Donald Trump as the winners of the New Hampshire primaries for the Democratic and Republican parties, respectively. Both were once considered long shots to secure their party's nomination for president, but their victories tonight confirm the fears of an already rattled political establishment. In contrast to the Iowa caucuses last Tuesday, which continued well into the night and early Wednesday morning, the race in New Hampshire this evening was called for Saunders and Trump close to 8PM. Sanders was declared the winner at 56 percent of the Democratic vote with 11 percent of the precincts reporting, while Trump secured 34 percent of the Republican vote with 7 percent of precincts reporting. 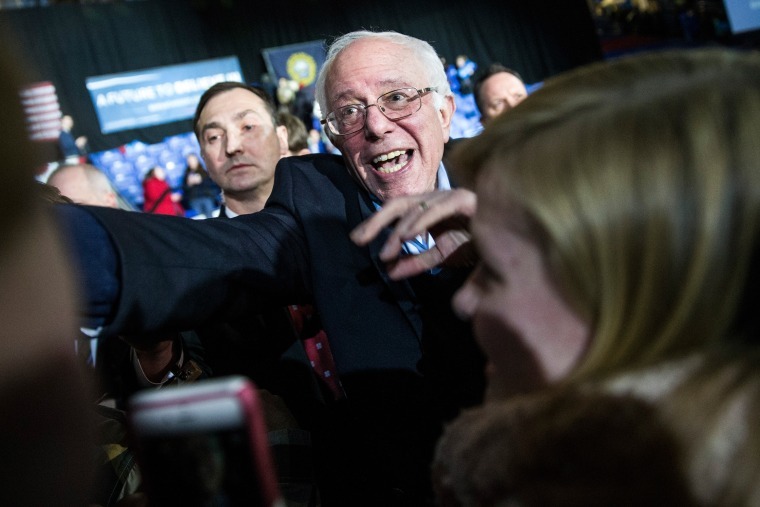 Sanders's victory in New Hampshire is considerably more surprising than Trump's. The senator from Vermont transformed a 40 point poll deficit to national frontrunner Hillary Clinton into a definitive victory. On the other hand, billionaire businessman Trump has held a secure lead in the state since August.